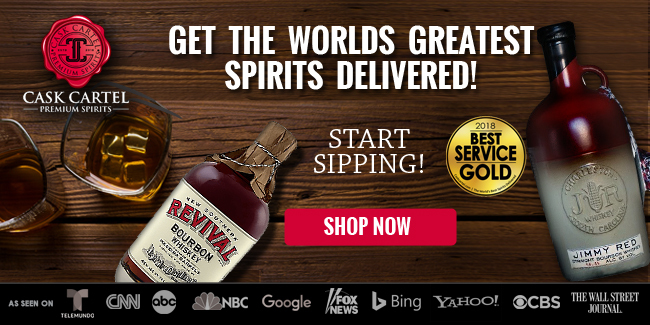 In 1997 Trey Zoeller and his father Chet launched Jefferson’s Bourbon. Trey created the company McClain & Kyne to bottle Jefferson's which is still used to this day. 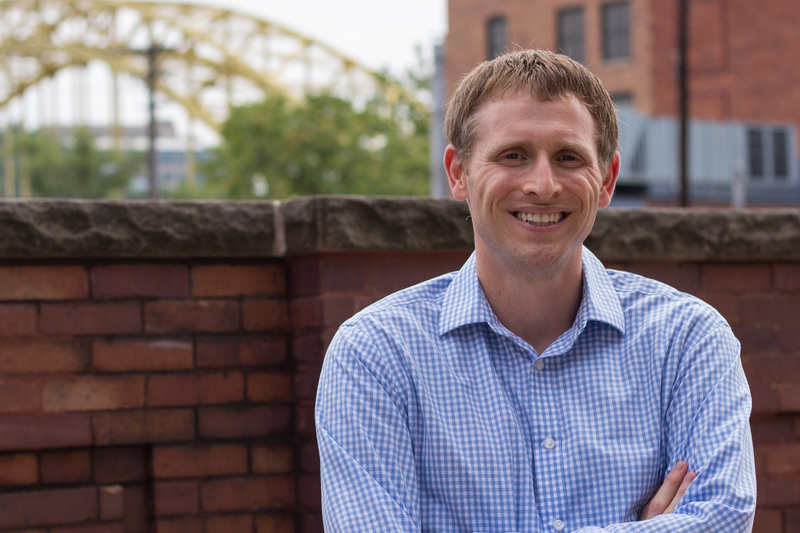 In 2005, Castle Brands purchased McClain & Kyne which held ownership of the Jefferson’s name. Up until 2015, Jefferson’s was distilled by various distilleries. 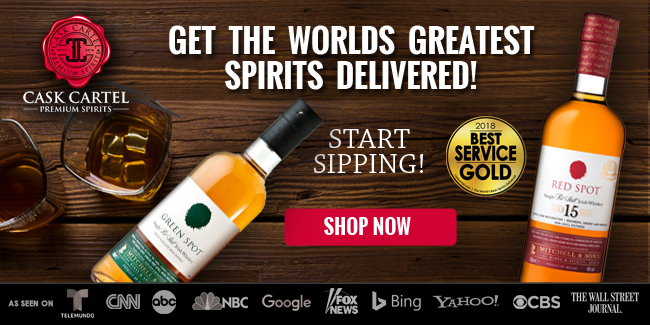 In 2015 Castle Brands purchased a 20% share in the Copperhead Distillery Company. 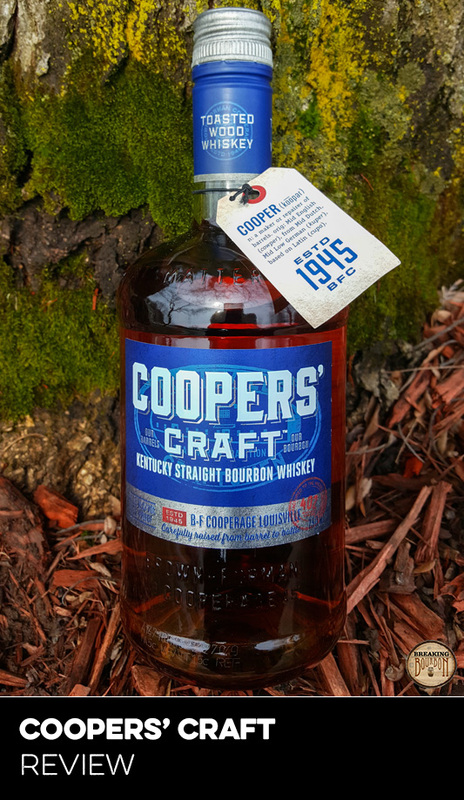 Copperhead owns and operates Kentucky Artisan Distillery, which is rumored to now supply approximately 25% of the bourbon used in Jefferson’s Very Small Batch Bourbon. 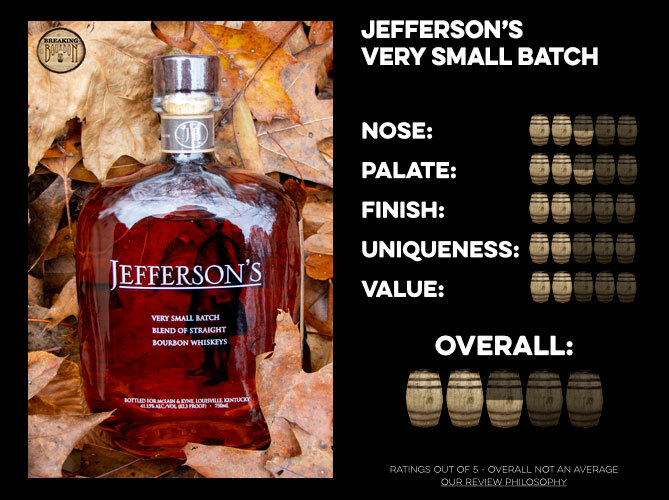 While no exact ratio of barrels is given, Jefferson’s states that “four different Kentucky straight bourbon whiskies of different ages...one of the blends comprising of at least 55% of the total” are blended together to form each very small batch. Classic bourbon notes of corn, vanilla, and oak are all front and center. Hiding behind are lighter floral notes and ripe plum. A simple nose that while lacking in depth, is easy to dissect and enjoy. 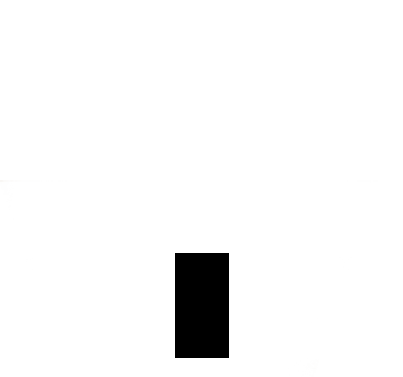 Slightly sweet, the palate again is on the simpler side. Vanilla and oak are the main flavors of the sip. Underneath are slight hints of honey and cherry. There’s not much depth, and the low proof doesn’t help this. The sip ends with an extremely short finish. Light hints of vanilla and slightly aged oak are the only discernible flavors. While the nose and palate might not have set a high bar to beat, the finish isn’t even able to match them and ends the bourbon on an incredibly forgettable note. 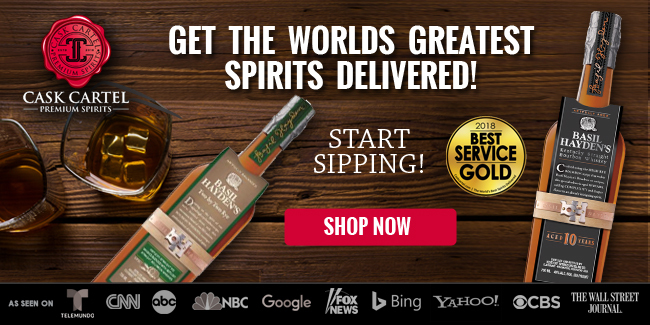 Jefferson's has not been bashful in exploring the innovative and unique side of bourbon production, and in fact is one of the more progress brands willing to try new experimentations in the bourbon space. 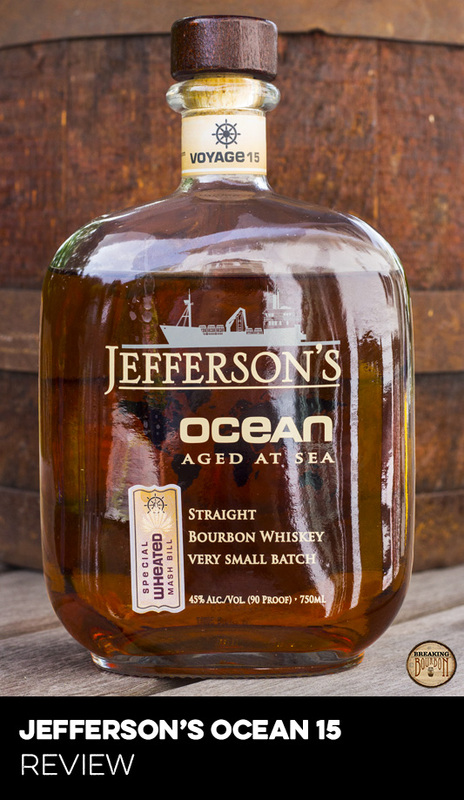 Their Jefferson’s Ocean Aged at Sea along with their cask finished products are some of the most innovative in the market. 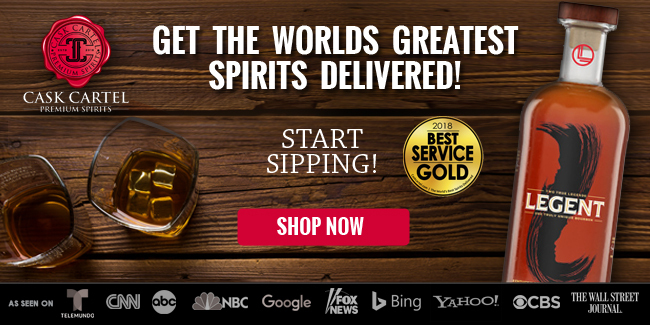 However while Jefferson's claim of low barrel lots in their Very Small Batch bourbon may have been unique when it was initially released, many smaller distilleries utilize a similar practice today. Its flavor profile isn’t readily distinguishable from other small batches, allowing class leaders such as Four Roses Small Batch which sells in the same price range to stand out even more. 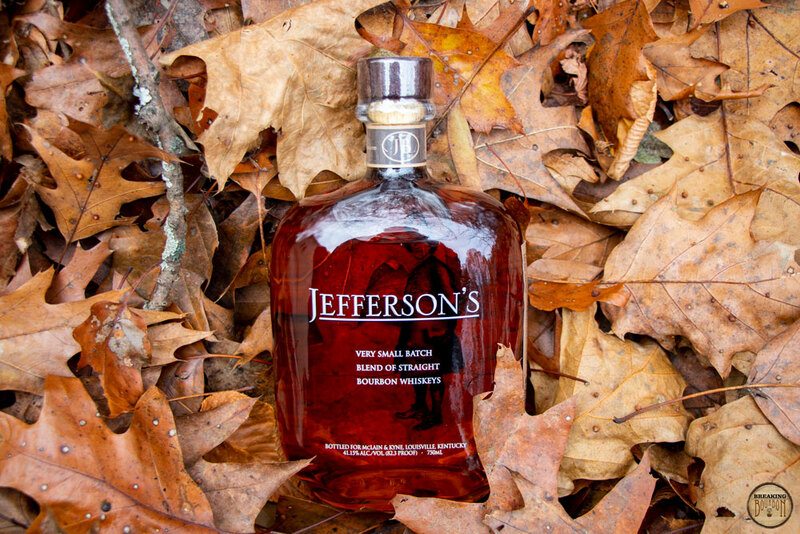 Jefferson’s Very Small Batch finds itself resting on its laurels which doesn’t propel it to stand out nowadays. Sure the price tag may not be high, but its flavor profile, even for a $30 bourbon, is lacking. I personally would take any of the bourbons on our Best of $30 - $40 list and even many on our Best of $20 - $30 list before buying another bottle of Jefferson’s Very Small Batch. 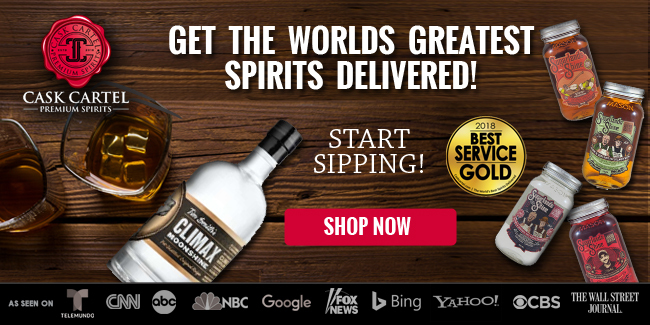 It’s not that the bourbon is discernibly bad, it’s just unfortunately playing in a very competitive price range that has some excellent everyday selections that deliver a better flavor to value ratio. 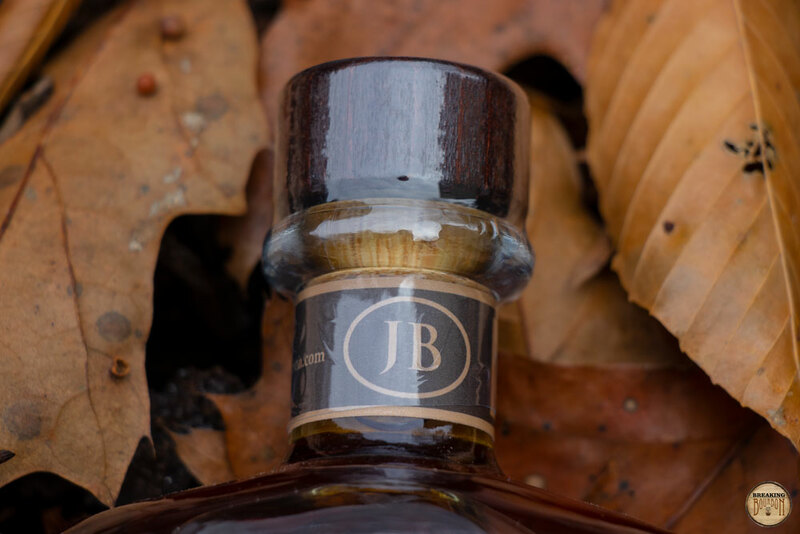 In a sea of affordable and more memorable everyday bourbons, Jefferson’s Very Small Batch’s uninspiring flavor profile fades away into the mix. 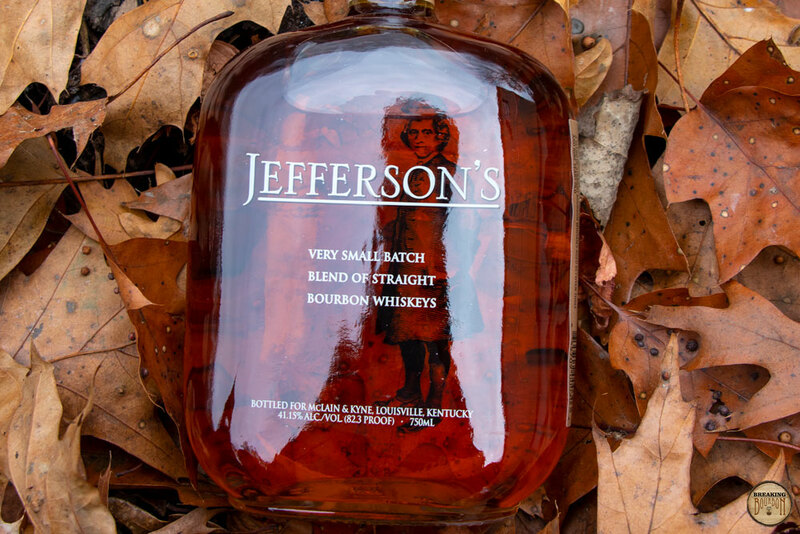 Jefferson’s Very Small Batch may very well be the definition of average bourbon. 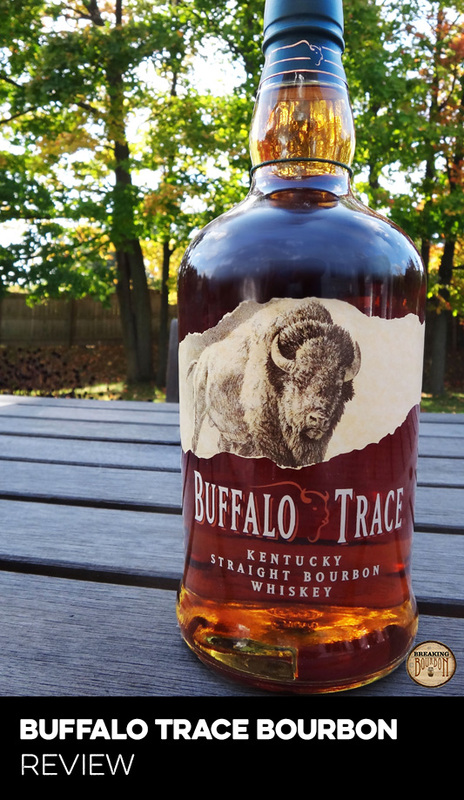 I can easily see myself pouring this for others who may just be starting off into their bourbon journey. 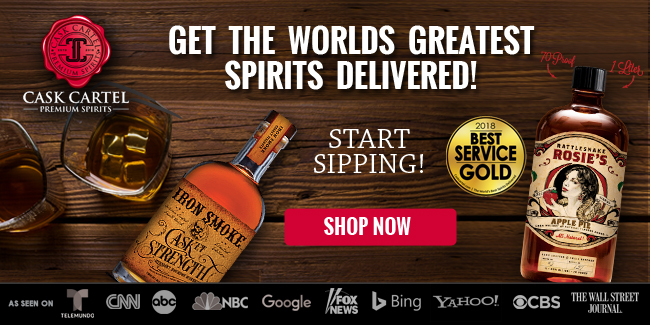 This is because everything that experienced bourbon drinkers may dislike, the low proof and light yet discernible flavor profile, are exactly what those who don’t normally drink bourbon may appreciate. For everyone else, “underwhelming” sums this bourbon up perfectly. The nose and palate deliver a pleasant yet simple start to the sip, however the finish ends on a completely unforgettable note. While this is common for many low proof bourbons, it’s still always disappointing to see. There's a time and place for this bourbon, but for the money I’d rather reach for many of the other fantastic bottles that play in this price range.